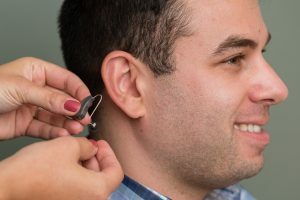 Tinnitus - Hearing Evaluation Services of Buffalo, Inc.
Our Doctors of Audiology, certified by the Tinnitus Practitioners Association, are uniquely qualified to work with you to develop a customized management plan to give help you take control over your tinnitus and get your life back. Additionally, HES is deeply entrenched in Buffalo’s Medical Community. Our Audiologists work directly with area neurologists and otolaryngologists to provide hearing, tinnitus, and balance services.